Reflective Safety Bands. Health & Beauty. EASY TO USE & COMFORTABLE FIT. Your Money Back. We pride ourselves on the service we provide. So buy with confident. If they are still unsuccessful they will either. Salzmann Reflective Bands - FLUORESCENT YELLOW. Made with 3M Scotchlite Reflective Material. Made with 3M Scotchlite. 34cm Long 4cm Wide. Run, bike, or hike freely. the parcel maybe delay, If you have any problems,mssage us, we will try our best to solve it. Reflective Safety Bands. You May Also like these. Should the band be worn next to the skin, the soft terylene backing adds comfort. Our sourcing office deal directly with the factories and through the utilisation of our own sourced fabrics and designs, we are able to keep prices to a minimum. 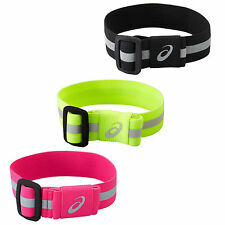 UNIVERSAL HI-VIZ REFLECTIVE BELT. 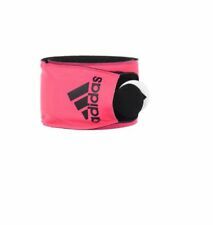 Stay safe and be seen with this reflective belt. Universal size fits all. 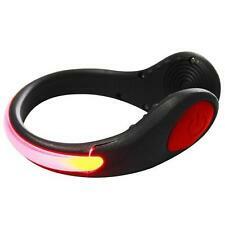 A practical high visibility aid to safety in the dark. The bands are one-size. To use simply slap the band onto the arm or leg. v High visibilty reflective. v Snap action. Would you ensure you are dry and warm when out on the bike?. Hi-viz fluorescent and reflective waterproof material with chevron pattern to increase visibility. We specialise in sports performance footwear, clothing and accessories. 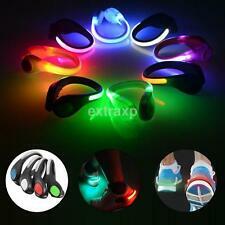 Perfect For Jogging, Running, Hiking, Cycling, Walking, Sports. Perfect For All Activities - Stylish Sleek Smooth Design -Reflective Zipper. Light Blue - £4.69. big screen Smartphones! Highly Comfortable & Secure. 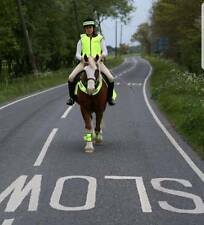 REFLECTIVE PANELS - be seen in LOWER LIGHT CONDITIONS with a BRIGHT REFLECT to KEEP YOU SAFE. Lightweight Breathable High Vis Material – no need to oveheat! 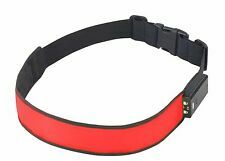 AS YOU WISH TO MAKE A LARGER REFLECTIVE FITTING STRAP. Do you ever go out running / cycling / walking in the dark or low light conditions?. Super reflective - reflects back light from cars to make you much easier to spot. 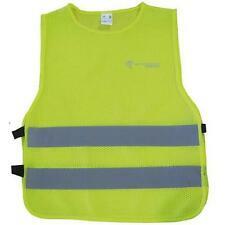 New high visibility fluorescent yellow running/cycling vest. One size. 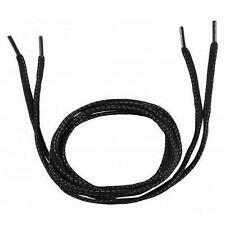 New Brompton Vespertine reflective shoelaces you can use for any shoes that have laces. Got as new from a promo, never used! More details - Our armbands weigh 9. 6 cm p /p - vests - 112 cm p / p - light & pleasurable. Manufactured with high quality fabric POM, in highly reflective green & black colours, they're durable & strong. 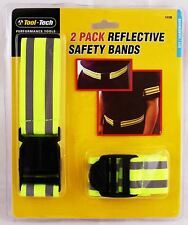 Reflective Safety Bands. EASY TO USE & COMFORTABLE FIT. 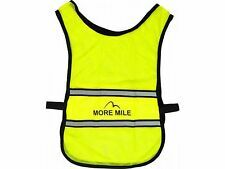 1xHigh visibility reflective vest. The chest has a small for pocket,vest with Magic stick, adjustable waist size. Vest type head, easy to wear. Color: fluorescent yellow. EXCELLENT QUALITY - Designed to last, the fabric is ultra lightweight and very quick drying. The vest can be machine washed to clean. - ULTRA LIGHTWEIGHT - Designed to be worn over outer layers of clothing, the vest weighs less than 100 grams!